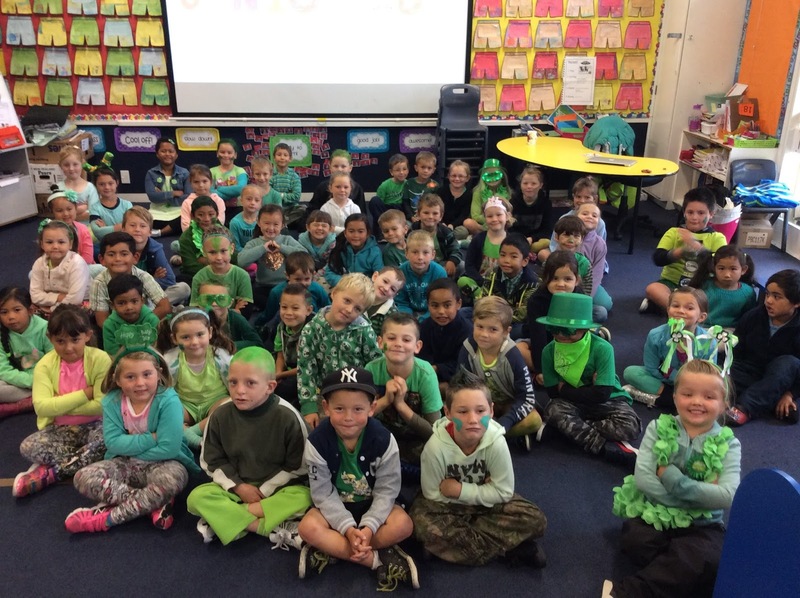 Te Ara Whakatau - Junior Hub: St Patricks day at School! Woah. So much glorious green. Hi my name is Elham. Wow it looks very cool. why is it so much green. Kia ora its me Aryan checking out your blog. I like all the green clothes your wearing! I wonder what it will look like next year. Hey junior Hub it's Alyscia. Use look so cute all in green. I wonder what you will look like next St Patricks Day. Hey Junior hub it is Boston. I really love your cute little green clothes. I wonder if it will fit me,hahaha so funny. But I wonder what t is going to look like next year? Hi guys Ashrita here . You all look so cute in green ! So much green just green green green.